More Protected Compare With Frameless Solar Panels. 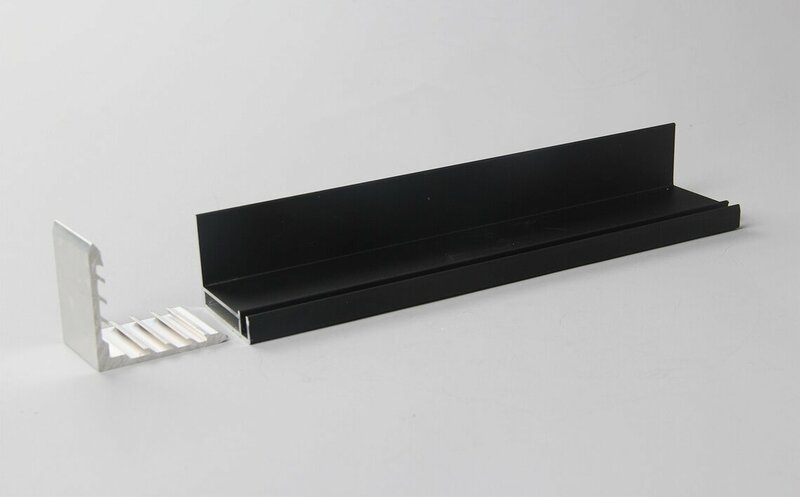 Solar panel aluminum frame is also called solar panel frame, It is the most import element in assembling for PV solar Modular. Wellste Aluminum has manufactured and supplied solar panel aluminum frame for over 20 years. 30 engineers, 10 years of aluminum industry working experience can offer you the best solution for your solar panel and solar system project. 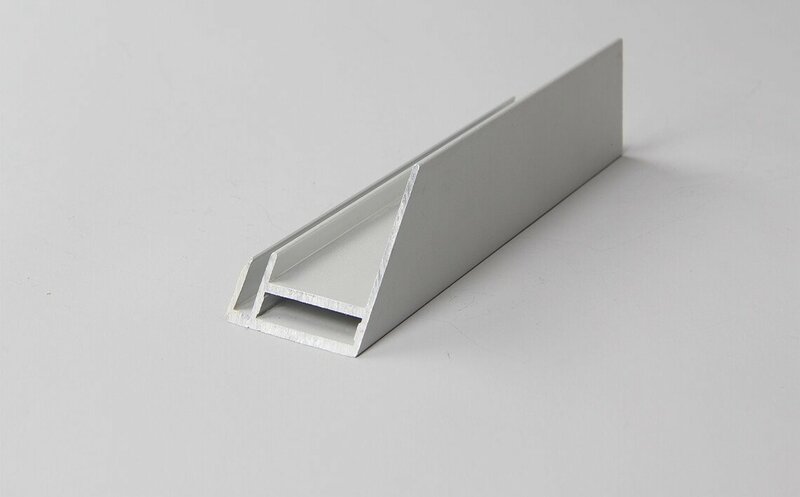 Wellste solar panel aluminum frame is an extruded aluminum frame which is used to seal and fix solar module components. It can protect the solar battery and extend service life. Making it easier to transport than a frameless solar panel. Aluminum is becoming more and more widely used in large power solar station project because of its cost and advantages over other material. They play an important role in solar panel modular. Wellste solar panel aluminum frame usually comes in 6063 aluminum alloy number with anodized surface. 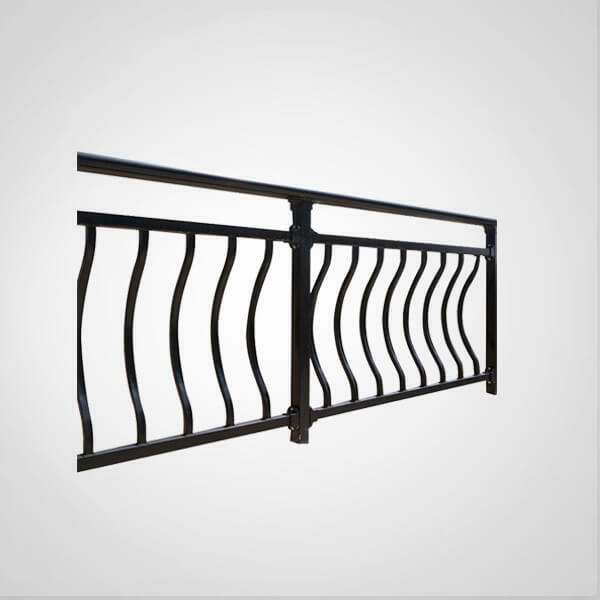 The anodized surface increases the corrosion resistance in the outdoor environment. 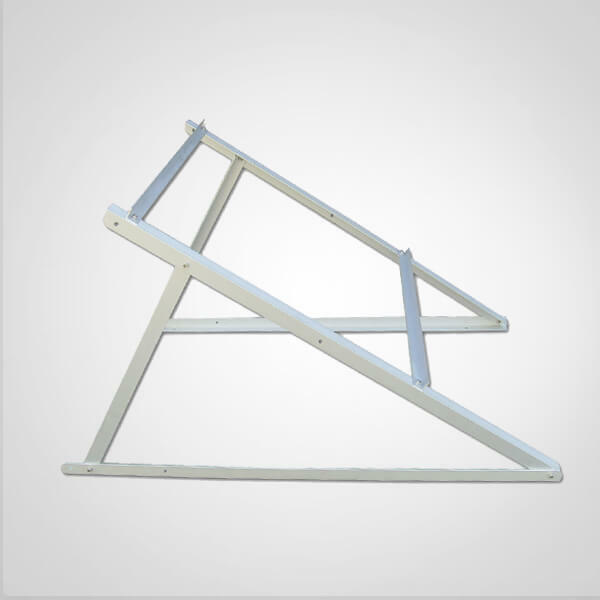 solar panel aluminum frame has light weight which makes it easier to transport and install. Installation does not require any welding. 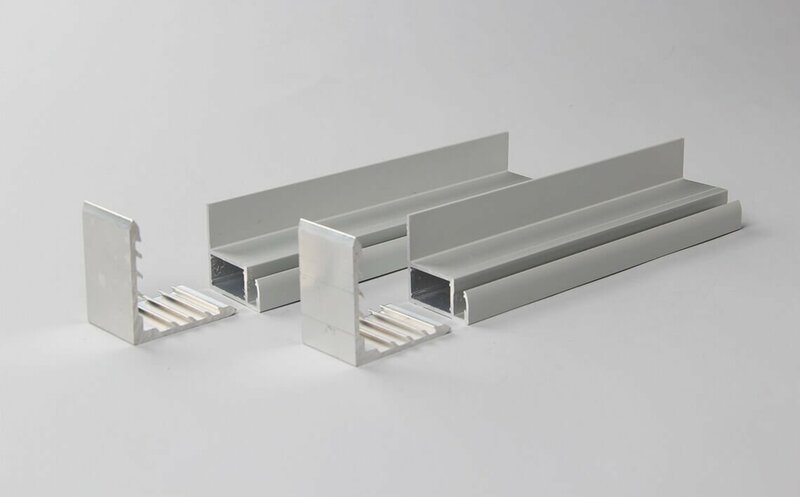 The aluminum frames are connected by corner bracket without screws, which is aesthetic and convenient. 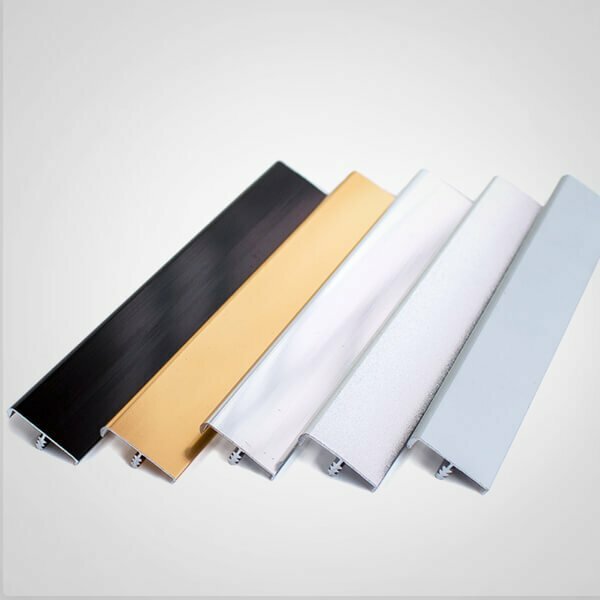 Wellste solar panel aluminum frame is long-lasting, can be used for more than 30-50 years exposed outside. 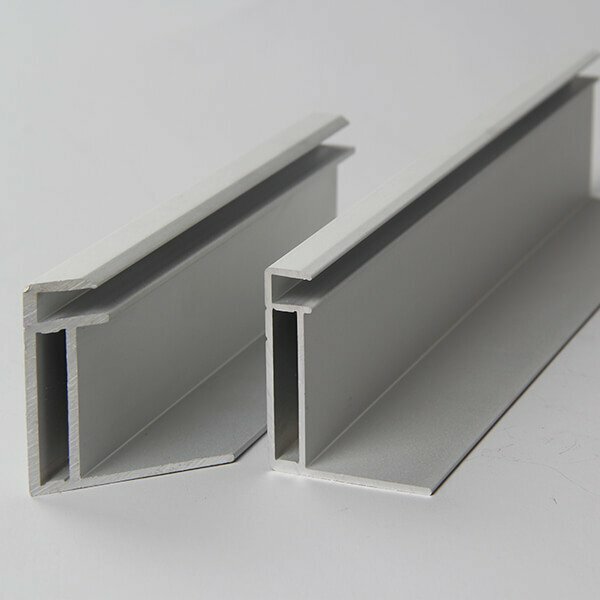 Wellste Aluminum has plenty of standard frame sectional size for solar panel aluminum frame, we have available mold which can save your cost and time, as like 25x25mm,25x30mm,30x35mm, 35x35mm,35x40mm,35x50mm and etc. Furthermore, our machining tooling for punching is also can be chosen that can save a lot of machining Tool cost, If our size cannot meet your demand, we welcome custom and OEM. Our engineer will assist you design and create your product. Wellste Aluminum also provide solar panel mounting system for a residential and commercial project. There are roof mounting system, solar panel ground mounts, solar panel pole mounts, and solar carport mounts. Our engineer will also assist you design and prototype base on your idea. 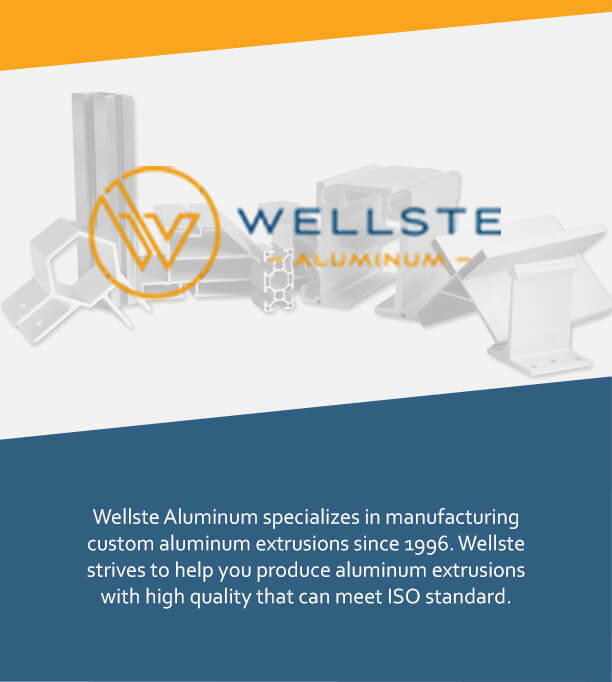 Wellste Aluminum is a professional solar panel aluminum frame manufacturer and supplier. We strive to provide high quality products and offer fast and friendly customer service. Customer satisfaction is our ultimate goal and the common development with our customers is our rigid pursue.